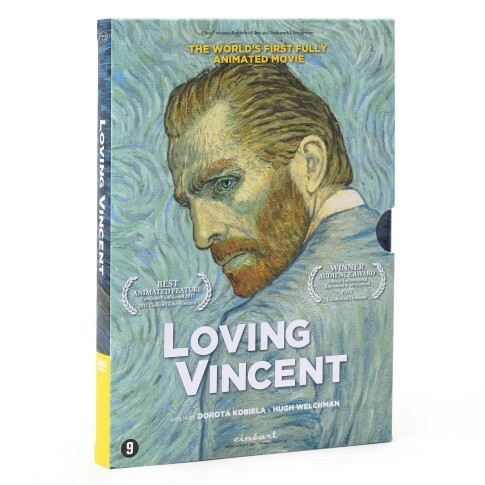 Loving Vincent, the world?s first fully painted feature film, explores the last years of Vincent van Gogh?s life. An incredible visual experience! Spoken languages: English and French. Subtitles: Dutch. Color / B&W.